Nadine Lustre, Maymay Entrata and Georgina Wilson are on the cover of Mega magazine’s November 2018 issue, coming togetherfor Folded and Hung’s 20th anniversary. Mega November 2018 will become available in newsstands starting November 3. 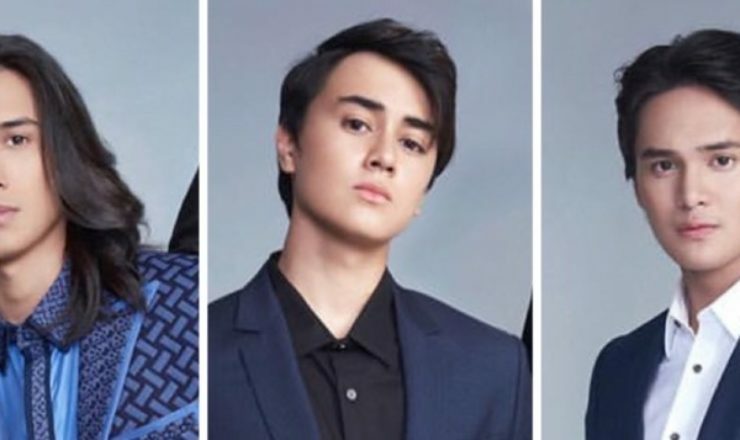 You might also want to check out James Reid, Edward Barber and Mond Gutierrez for Mega Man here.